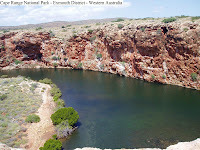 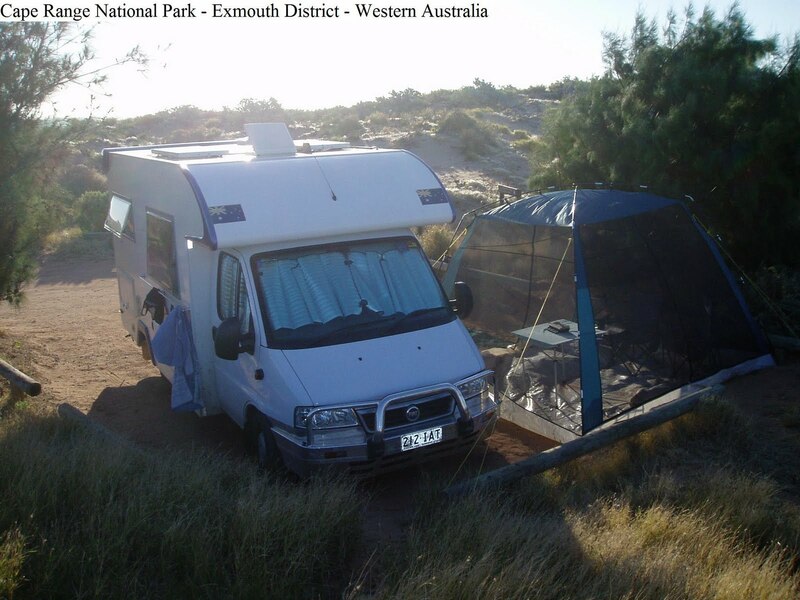 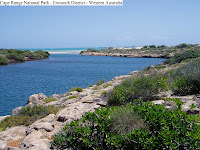 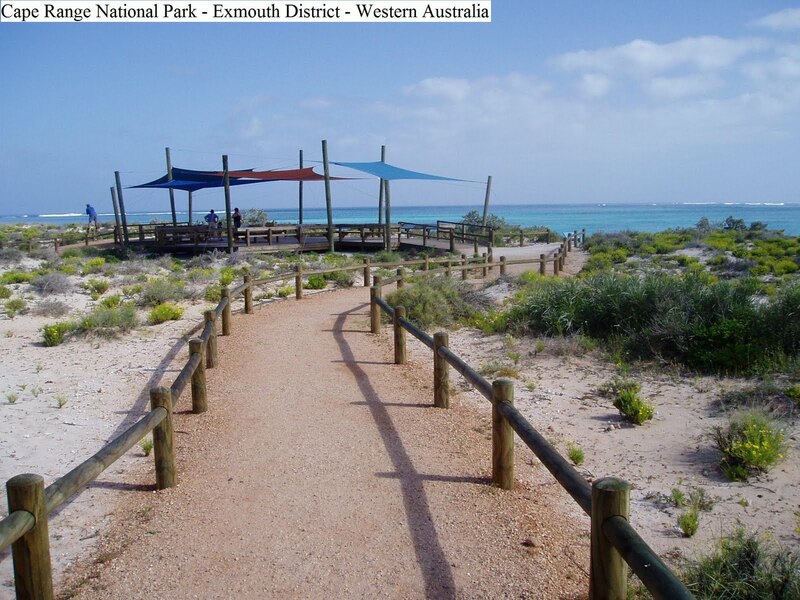 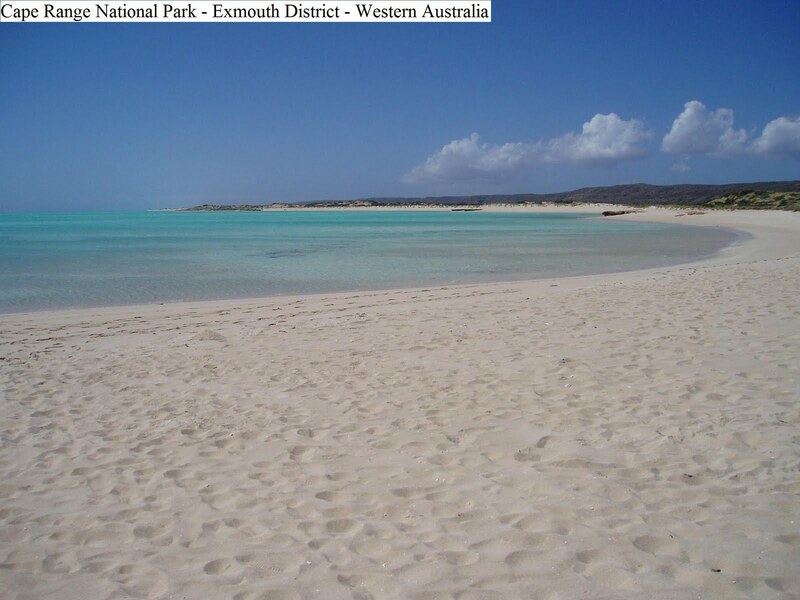 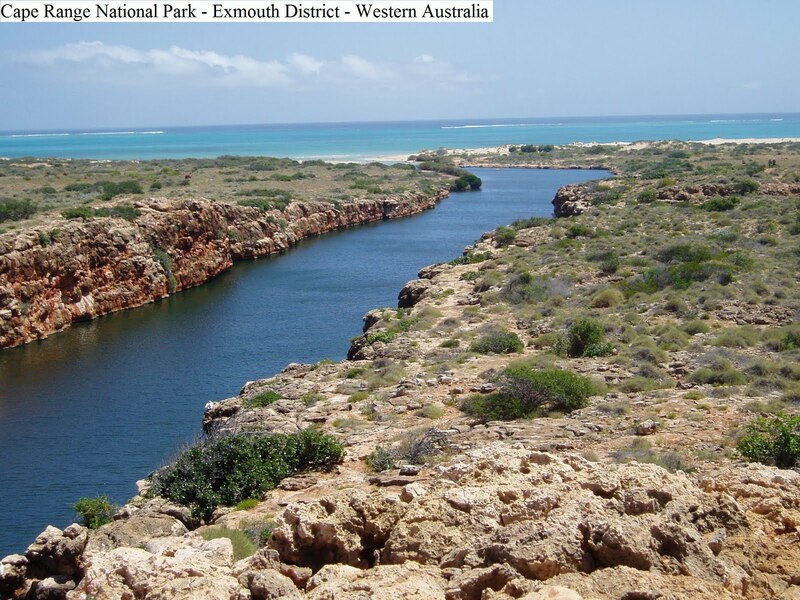 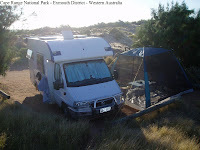 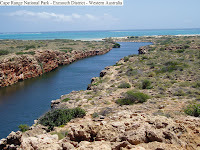 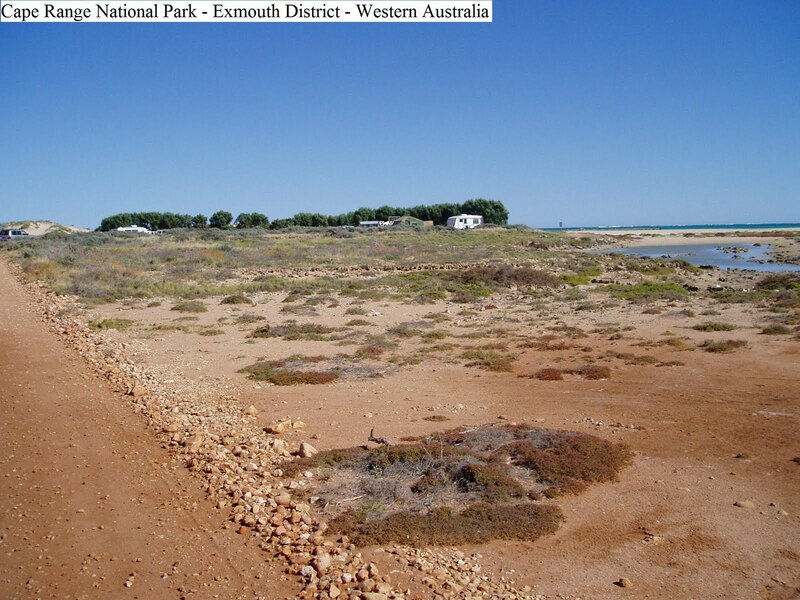 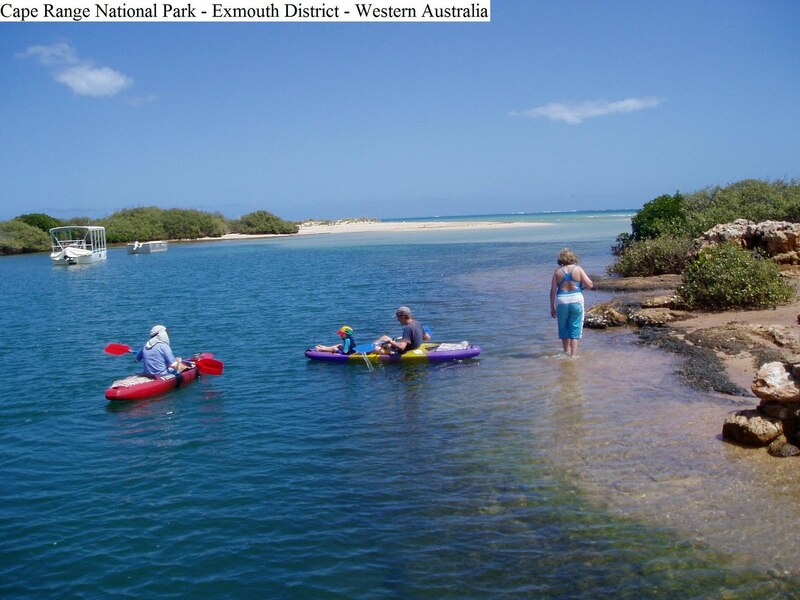 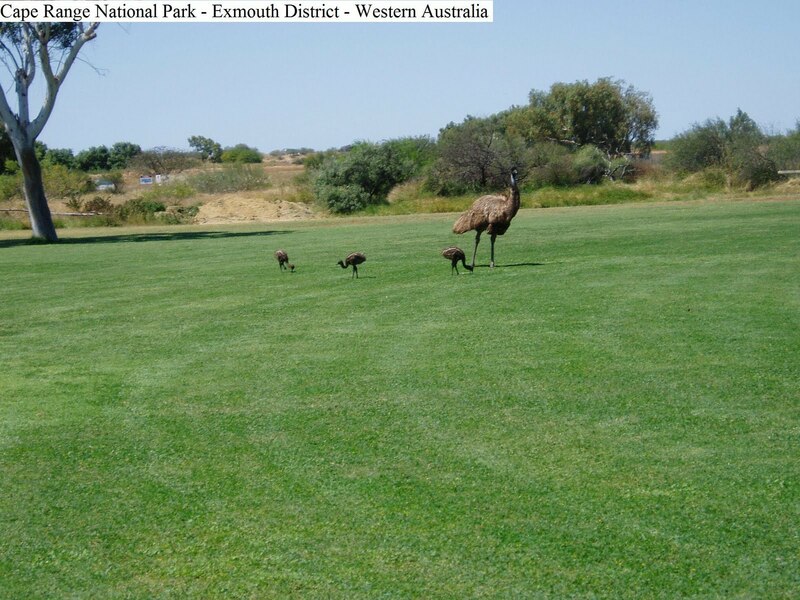 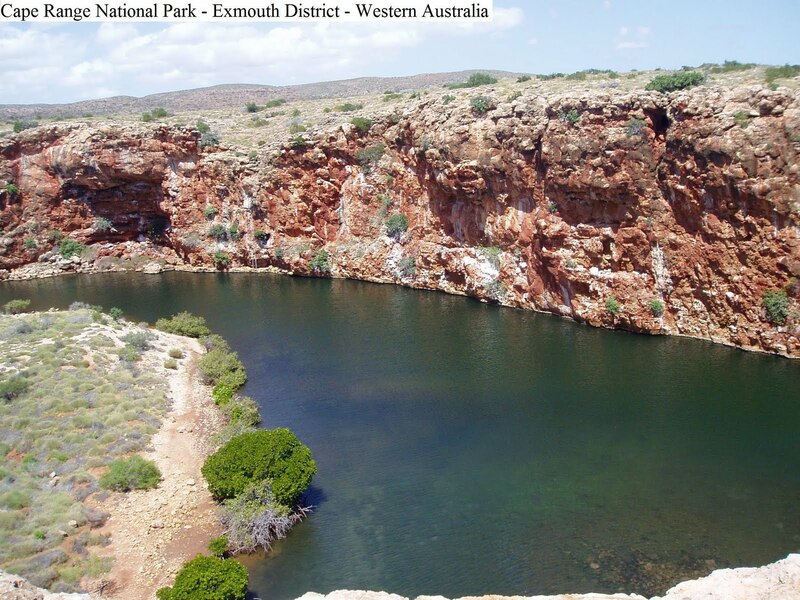 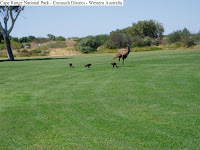 Campground at Cape Range National Park located about 50k South West of Exmouth is our recommend site as the best of the bunch being a bit protected with a choice of generator or non generator sites. 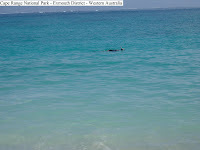 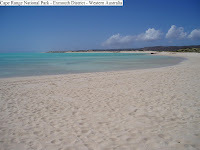 For snorkeling, we visited Turquoise Bay where the ocean is crystal clear and marine life abounds. 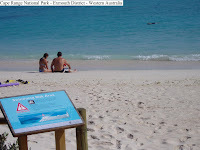 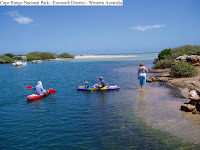 Sandy Bay is the spot for picnics fishing and swimming. 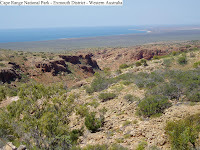 A walk along the cliff top at Yardie Creek may reveal the sight of corellas bombing schools of fish as we saw during our visit. 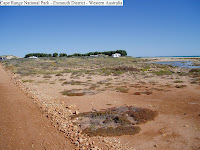 What I wouldn’t have given for a movie camera at that time.